The biggest shift was when Rachel finally surrendered. When she stopped trying to fix herself she became friends with her body, and she conceived! 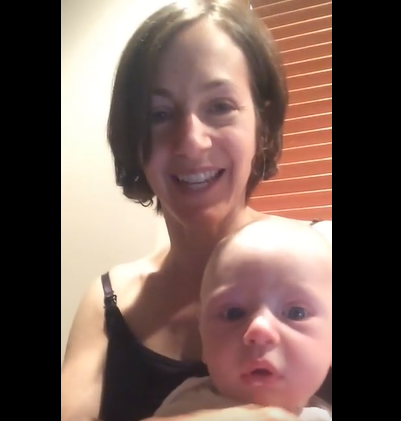 Her son was born from a frozen embryo saved from a long ago IVF cycle. Baby Shane is proof that anything is possible. If you’re ready to conceive your baby and finally feel SUPPORTED throughout the process THIS is for YOU.